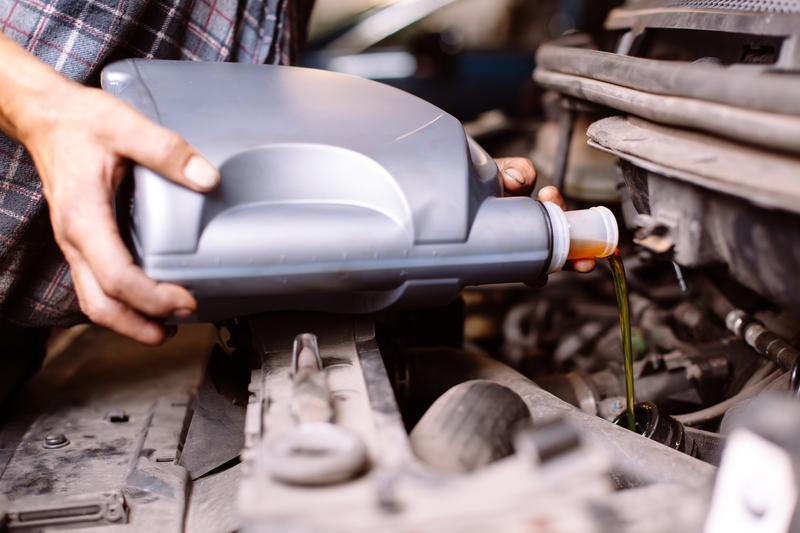 Getting an oil change is an essential auto maintenance procedure that keeps your vehicle’s engine running at peak performance. But the need for an oil change varies depending on factors, such as mileage, usage, and the manufacturer recommendations for your vehicle. As a result, many drivers receive conflicting information that can make it difficult to know how often a change is needed. The information below should help clear up the confusion. As part of routine maintenance, an oil change ensures that the moving parts in your engine have sufficient lubrication to prevent wear caused by friction and heat. Every time you start your vehicle, its engine oil deteriorates, losing some of its viscosity and ability to absorb byproducts from combustion. If left unchanged, dirty oil reduces fuel economy and makes your engine prone to overheating and costly repairs. If you’re unsure of how often you should replace your oil, refer to your owner’s manual for the suggested maintenance schedule. It provides comprehensive information that’s specific to your vehicle’s make and model. The long-standing advice of changing oil every three months or 3,000 miles doesn’t necessarily apply to vehicles nowadays, especially for newer models equipped with onboard monitoring systems. When it’s time to take your car or truck to the mechanic for an oil change, an onboard monitoring system sends out a reminder which is calculated based on mileage and usage. Thanks to technological advances in engine design and oil formulation, you can now drive for 7,500 to 10,000 miles or go for as long as six to 12 months in between oil replacements. Oil change, however, doesn’t only depend on mileage and usage. Driving short distances or using your vehicle less frequently doesn’t mean you won’t need regular oil changes. Though it may seem counterintuitive, you might need even more since oil breaks down over time even without use. Your engine will have a harder time warming up with old or unused oil, which can result in premature engine failure. When it’s time for your vehicle to get an oil change, take it to the professionals at Frecks & Sons' Automotive. Based in St. Peters, MO, their team of certified mechanics has earned the reputation of providing the best auto services, ranging from diagnostics to brake repairs, throughout St. Charles County. Call (636) 928-5326 or visit them online to view other services, such as AC and ignition repairs.